Lawn Nation can without a doubt help you achieve success on your next sod project. You can rest assured that you will get a quality product at a great price. 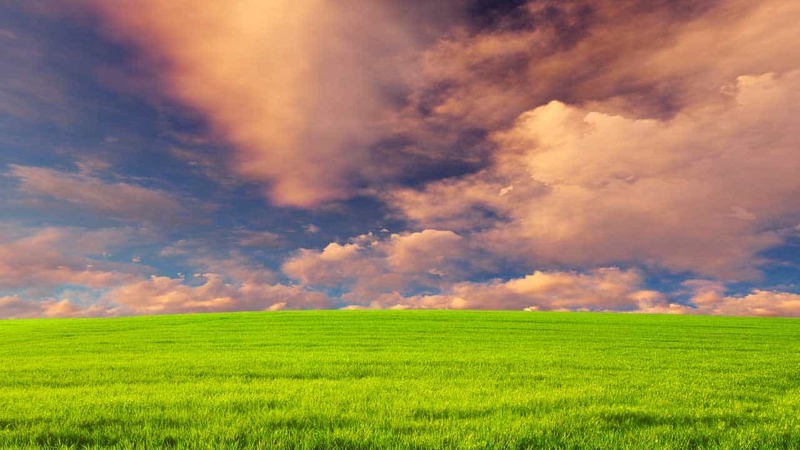 Our farms, industry contacts, knowledge and experience dates back to the creation of the sod industry. You will not be disappointed with our products and service. Yes, you have a choice! 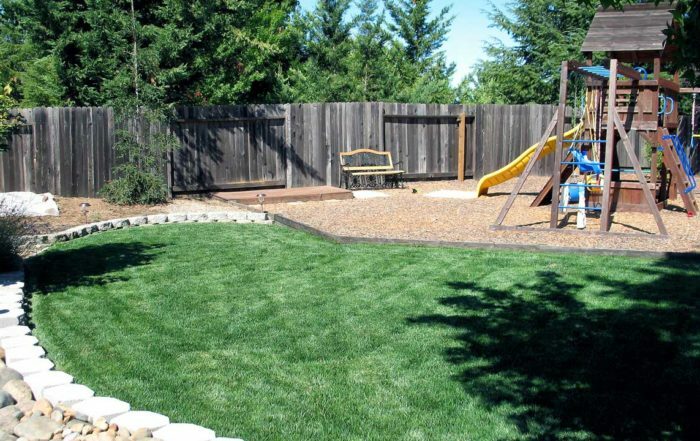 It has taken years of experience to determine which sod products will perform as expected. 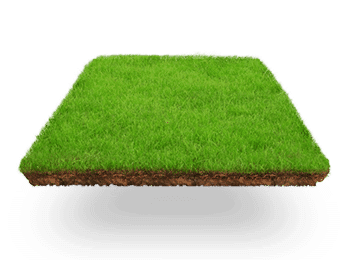 Nobody wants to redo a lawn because the sod didn’t perform. We’ve found the balance between quality and cost so you don’t have to risk your time and money. A quality lawn will last for many years so it’s important that you make the right decision upfront. 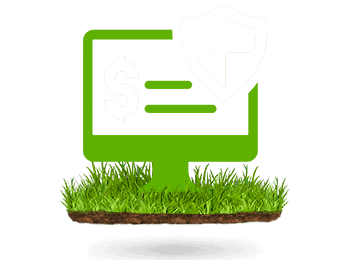 Even the best technology isn’t always secure so we continuously purge sensitive information from our systems and do not store payment information. We will continue to abide by the widely accepted PCI DSS Standard (Payment Card Industry Data Security Standard) so you can buy from us without worry and with confidence. 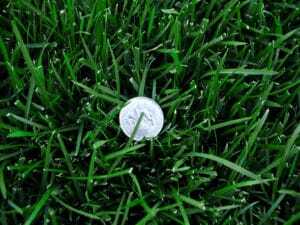 It’s critical to understand that several factors like location, climate and usage can greatly influence which type(s) of sod will work best for you. 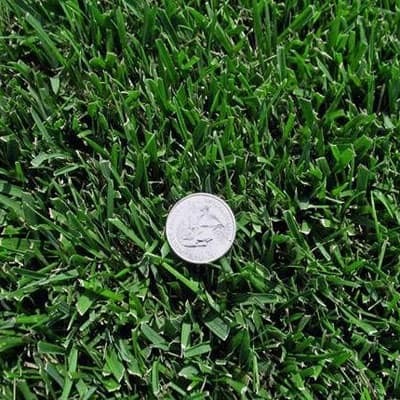 We can help you make the best decision since we have literally sold millions of square feet of sod all over the place. 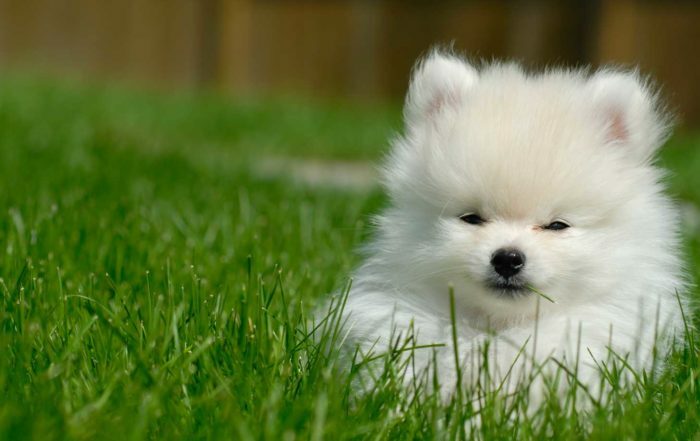 Some topics we may discuss with you are if the lawn area gets full sun, if there is any shade, if the lawn will be used for sports and if you have any children or animals (dogs) that will be enjoying the lawn. All California Native sod blends, once established, will require approximately 50% LESS WATER compared to traditional sod varieties. All blends are grown on DEGRADABLE NETTING. 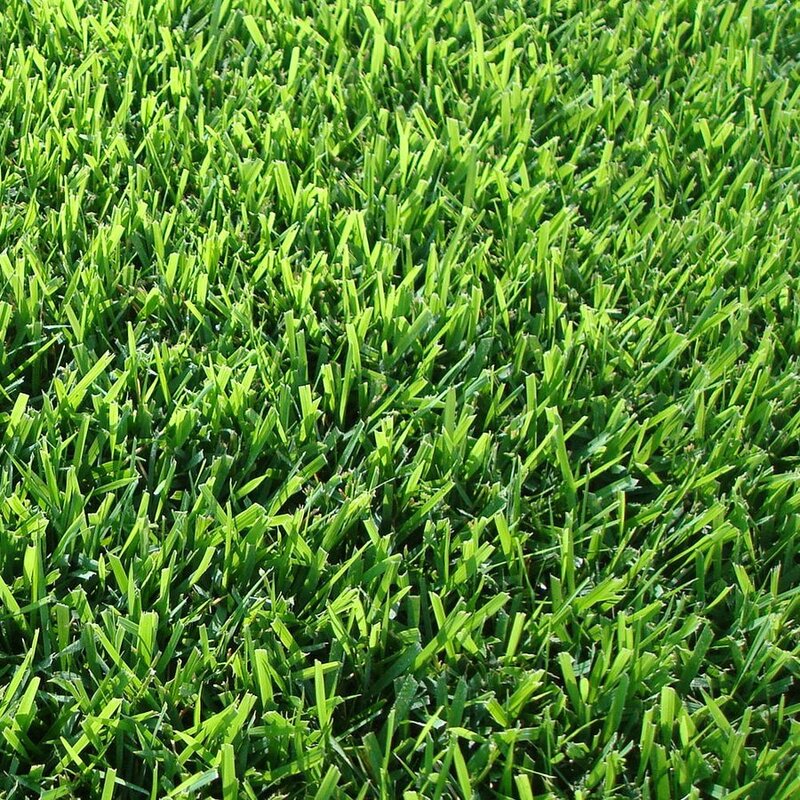 Cultivated to become the first native lawns that can withstand mowing. You aren’t limited to one form of communication with us. 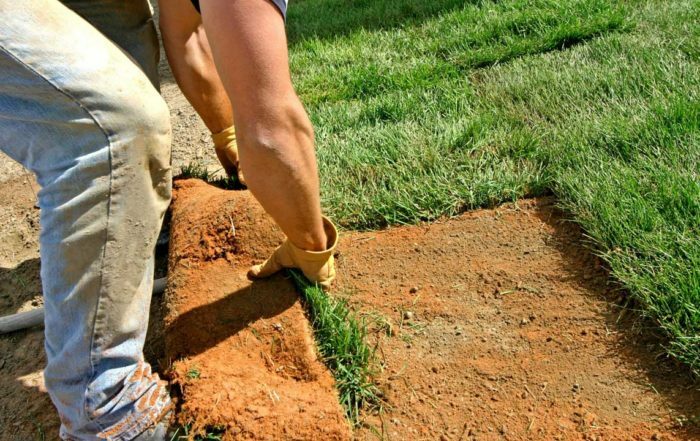 Our friendly and knowledgeable staff are happy to provide a quote, answer your questions, offer you great advise and schedule you in for a sod delivery. Sometimes life gets busy and you don’t have time for phone calls or emails. We’d be happy to send order updates and delivery windows by text. We will never ever send you spam emails because we aren’t like that. Send us your questions, request a quote and get your order receipt(s) by email.